Worrying has never solved a single problem, but it sure has caused some. Do what you can to make the plans you need to make, and then set it aside. 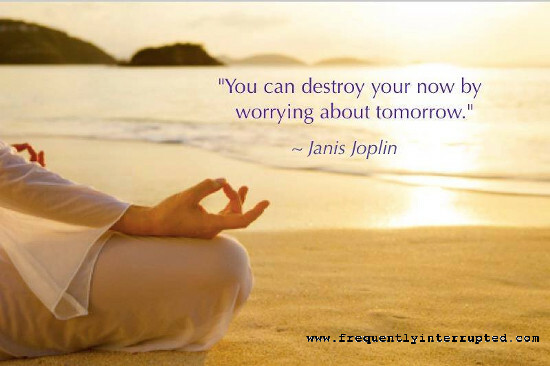 Worrying won't make you any more prepared nor will it make the outcome any better. If you've done what you can, you've done what you can. If you haven't, do it. Neither option has any room or cause for worry.